Jeff Dunham and his entourage of characters brings Achmed the Dead Terrorist “I kill you. 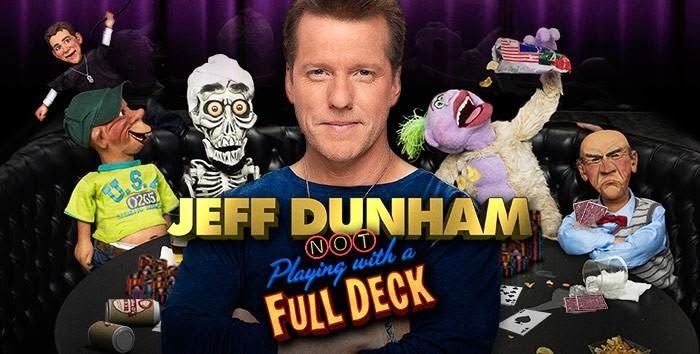 Silence!”, Jose Jalapeno on a stick and all other dummies to make part of "Not Playing With a Full Deck"
+Jeff Dunham is moving, starting today, into the 1,400-seat Planet Hollywood Theater, just upstairs from Britney Spears. Shoot! What’s Achmed going to say about her being just downstairs? 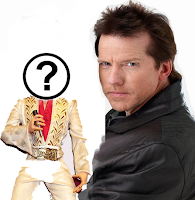 +Jeff Dunham and his entourage of signature characters brings Achmed the Dead Terrorist “I kill you. Silence!”, Jose Jalapeno on a stick and all other dummies to make part of "Not Playing With a Full Deck". +Jeff Dunham new character just born in Vegas. His name is a well-kept secret. All we know is he was molded out of clay, dried, baked, scanned with a 3D scanner and got the shell of its head printed with a 3D printer and finally installed all the mechanics. Can't wait to see it.